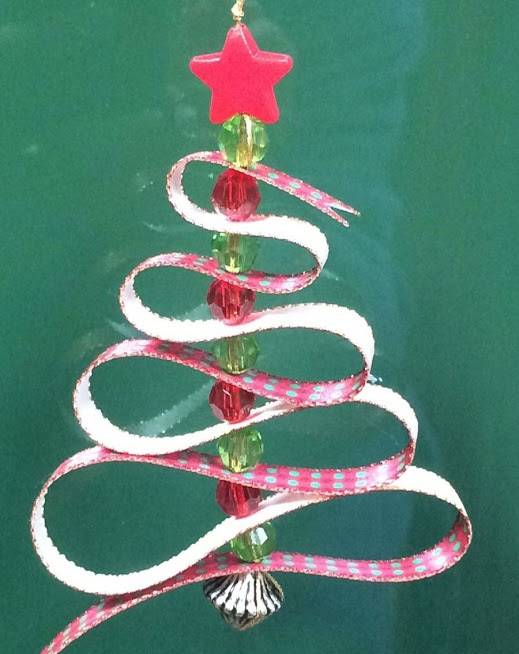 Dear Parents and Carers, Christmas Fair : Thank you all for your support last Sunday for what was our best Christmas Fair - EVER!!! It was lovely to see so many people give of their time and effort in the run up to it, on Friday, Saturday and Sunday for set up and also on Sunday for the event itself. There was a great sense of community involvement throughout, which is really what we are all about. 21.11.2017 Only 5 more sleeps!!! Dear Parents & Carers, There are only 5 more sleeps to go before our Biggest Fundraiser of the Year. 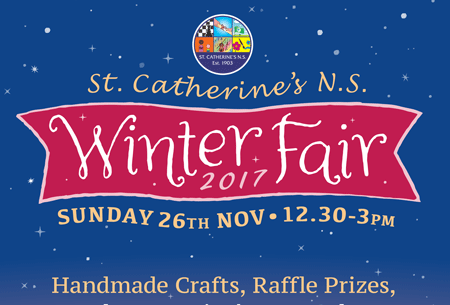 The Christmas Fair is a great day for everyone involved in St Catherine's to get to know each other, help the school and have fun. You have all been invited to sign up to Sign Up Genius and decide when and how you can help out. Maybe you can't make it on the day but could sign up to help set up on Friday or Saturday. Dear All. The Winter Fair is almost upon us. Thank-you to everyone who has signed up so far but there are a LOT of empty slots, especially for the day itself. We really must get these filled Just a reminder that donations can be brought to the school from Tuesday - Friday this week. Please do so - without these we can't do anything! We sell a lot of cakes so please can people help by: Supplying (baking, blagging or buying) cakes, bakes, biscuits, buns, cookies etc. Dear Parents and Carers, Attached please find attached November's Newsletter. There are many important dates that you should add to your calendar and diary. Hello All Just an update on a few things We are happy to announce the return of the Hairdressing section of the Winter Fair. Mark Doherty of Sitstil (www.sitstil.ie) will be kindly providing his considerable skills again and we will be adding a series of slots for this to the sign-up sheet. At €50, it's a bargain The Dental check continues this year with Christopher Hogg and Kirsten Fitzgerald giving the kids a once-over and some hygiene tips. At €5 this is also tremendous value We will have a Magician this year and also some furry visitors from Ireland's Rabbits and Rodents.